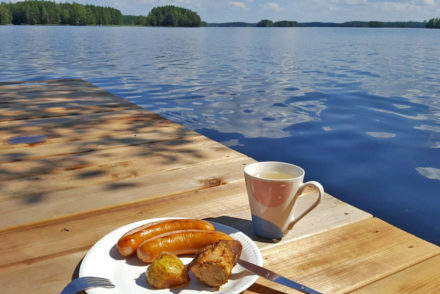 “My four-week holiday starts NOW!” You can see these kind of updates a lot on Finnish social media in the summer. How is that possible, you may wonder. Indeed, if you have a permanent job in Finland, you can get 2.5 holiday days per month. In a year, that sums up to more or less a 4-week holiday. And if people can choose, most Finns choose to spend it in the summertime. Well, I have to admit: I’ve never had a 4-week summer holiday. But I’ve had a 2-week holiday twice. This summer I spend one holiday week in June and one in July. 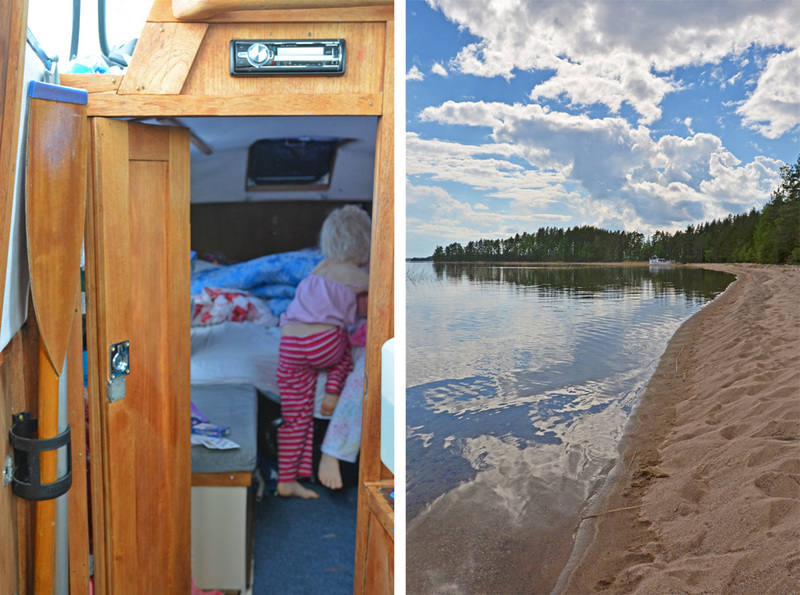 In the following video, you can join me in our boat home and see how I prefer to start my summer (holi)days here in Finnish Lakeland. You can watch this 360° video on mobile by opening this link https://youtu.be/HlM8vCRIgXA in your Youtube App. 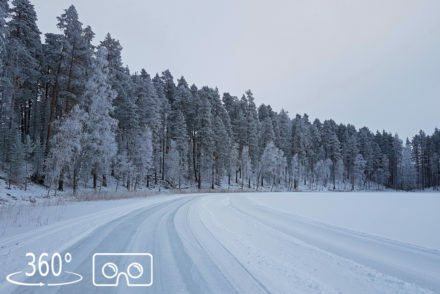 For the best experience, use Virtual Reality headset and remember to turn on HD! 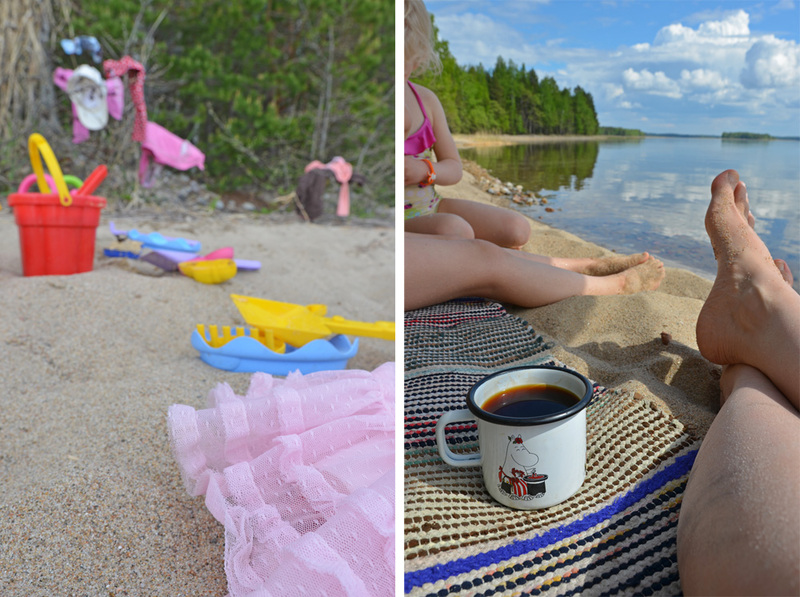 One in four Finns own a “mökki”, a cottage where people spend their free time, especially during the summertime. And if cottage life is not your preferred method of spending your spare time, then it’s often boating. 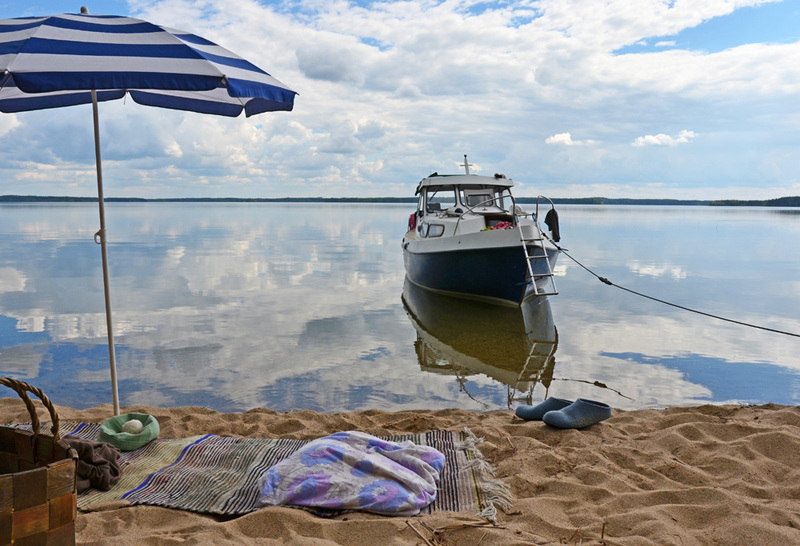 Be it cottage or boat life, the main thing for most Finns is to have a chance to recharge their batteries by spending relaxing time close to nature and enjoy the beauty and peace of Finnish nightless nights. 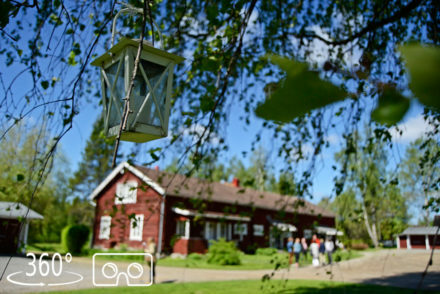 To spice up the slow Finnish summer holiday life, many of us visit some cultural events and Finnish festivals that are plentiful in the summertime. However, pretty soon after those cultural experiences many of us start missing being by the water and next to forests, heating up the sauna, dipping into the refreshing water and having that deeply relaxing feeling that you can get while combining these profound elements of Finnish summer evening. Like many Finns, also I grew up spending my childhood summer holidays by the water. 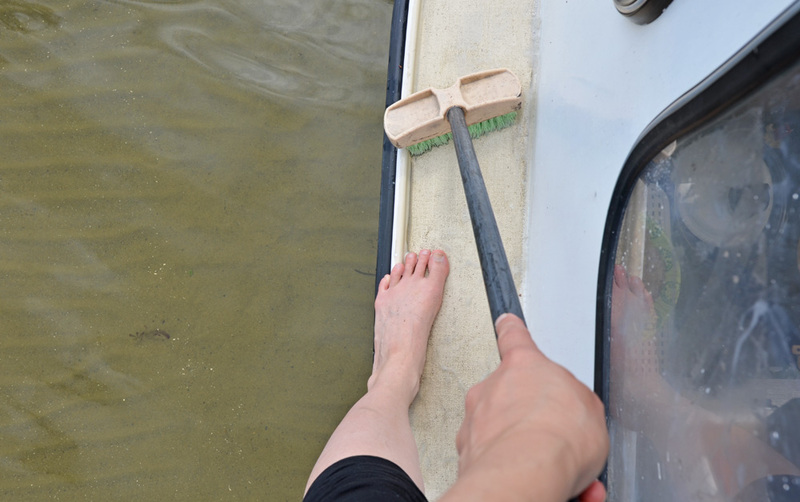 No wonder boat life has become the foundation of our family’s summer holiday, too. HERE YOU CAN READ ALL SAIMAALIFE BOAT LIFE POSTS. As a child, I was able to enjoy the amazing 10-week summer holiday that Finnish schools have. Those summers felt almost endless and I’m happy that also my children can have that – even though for us parents it can be a pain to organize childcare and holiday activities when the children are home and you have to work yourself. When it comes to my summer holiday dreams, I hope that in the future, someday, I could also experience what it feels like being on a summer holiday four weeks in a row. 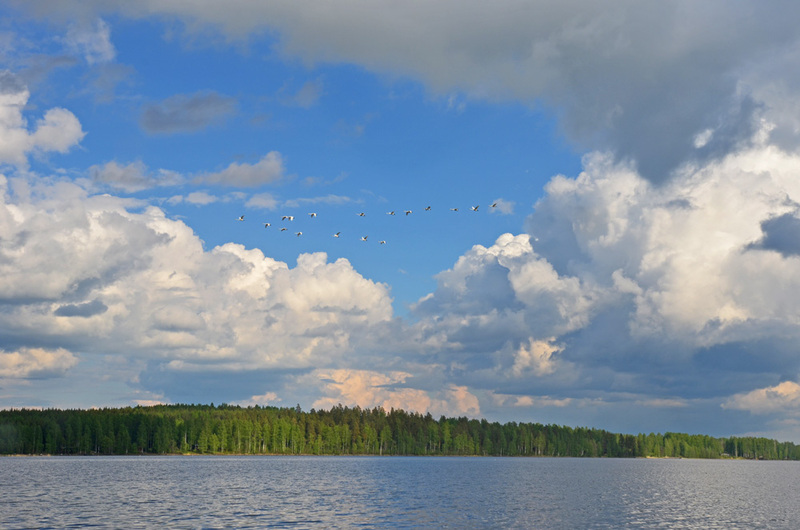 I already know that like most Finns, I would also choose to have my summer holiday from mid-July until mid-August – time when the weather is the warmest in Finland. But I don’t live waiting for it. Instead, I focus on spending these two holiday weeks that I have this summer in a way that recharges my batteries the best. I hope you do the same – no matter how long or short holiday you’ll have this summer! Are Finnish holiday too long – or at the wrong time?